Be scary, be funny, or be the best sports fan or clown there is. 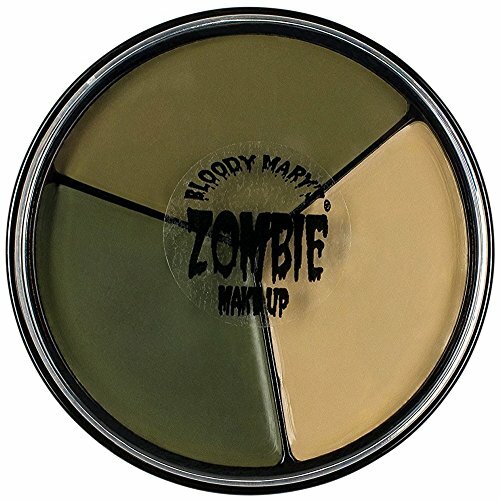 Wear your colors on your skin on game day, or be the best zombie on the block on Halloween. 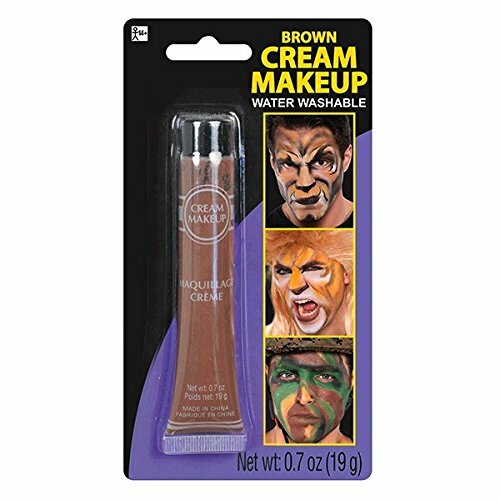 This selection of body cream paints features this Brown Cream made to delight you and your friends. Easy to apply, and easy to wash off, these paint creams are non-toxic. 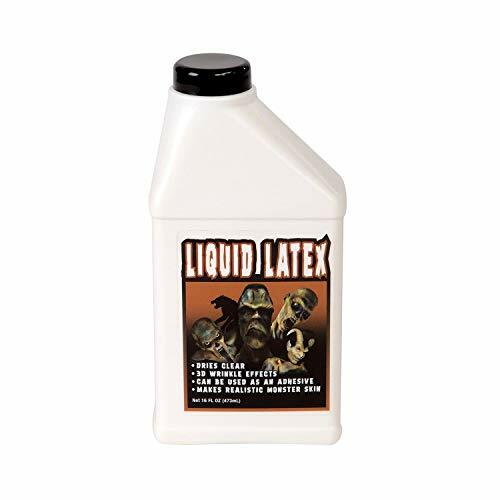 Create a ghoulish look, zombie, or appear as one of those walking dead then this is the right latex for you. 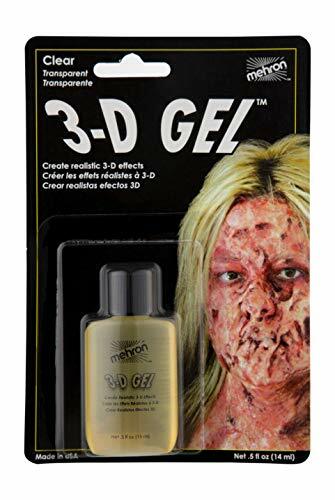 This is a liquid latex makeup can create all of these kind of effects, with proper experimentation you might even pull out a better type of skin effects.Never limit your imagination, make your dreams-and nightmares-come true, sky is the limit for great effects! 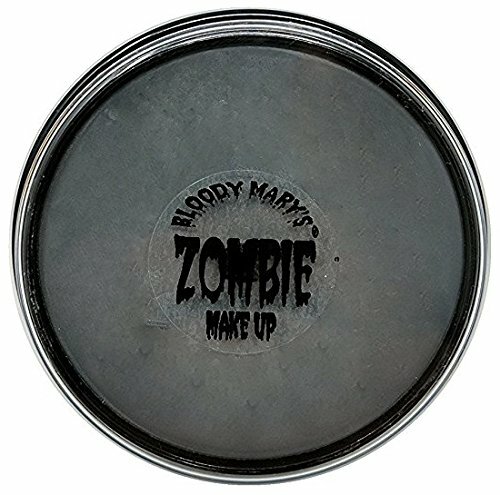 Use it to create ghoulish monster and zombie skin and other effects more realistic. 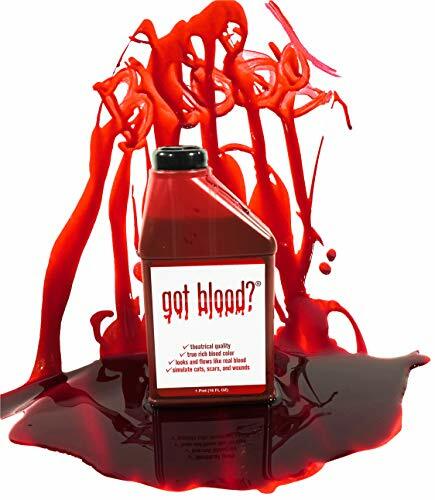 It is multi-purpose, can be use to fashion ugly gashes, horrifying wounds and cuts. Best ideas on Halloween and Costume parties. 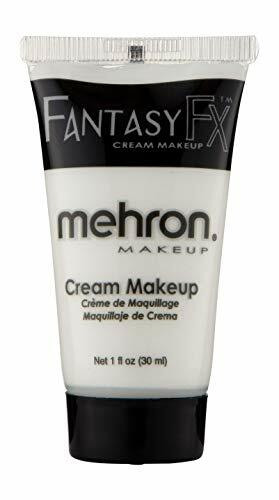 Great for special effect make-up projects like scars and gashes; if your cosplay involves prosthetics; liquid latex is a great adhesive to make it stick to your skin. Besides keeping the prosthetic in place, you can blend in the edges of the latex with makeup for a more seamless look. 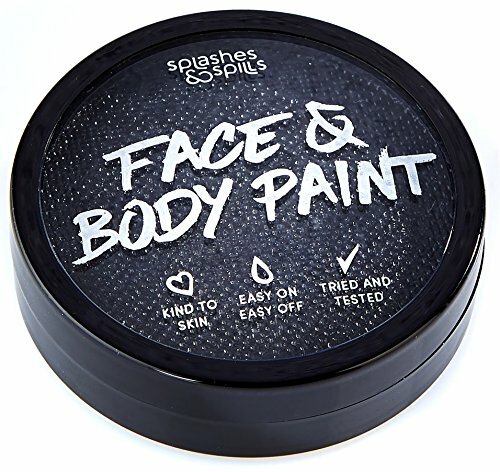 Grab some Liquid Latex Makeup SFX Kit by Toy Goodkids today and begin your mission into the world of fake, yet realistic special effects ADD to CART Now!